TES 42 Notification 10+2 TECHNICAL ENTRY SCHEME 42 Jan 2020 Course. 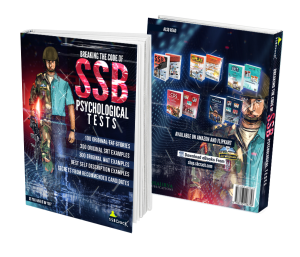 Indian army is going to publish the TES 42 notification soon for the candidates who have completed 12th standard with PCM with an aggregate of 70%. 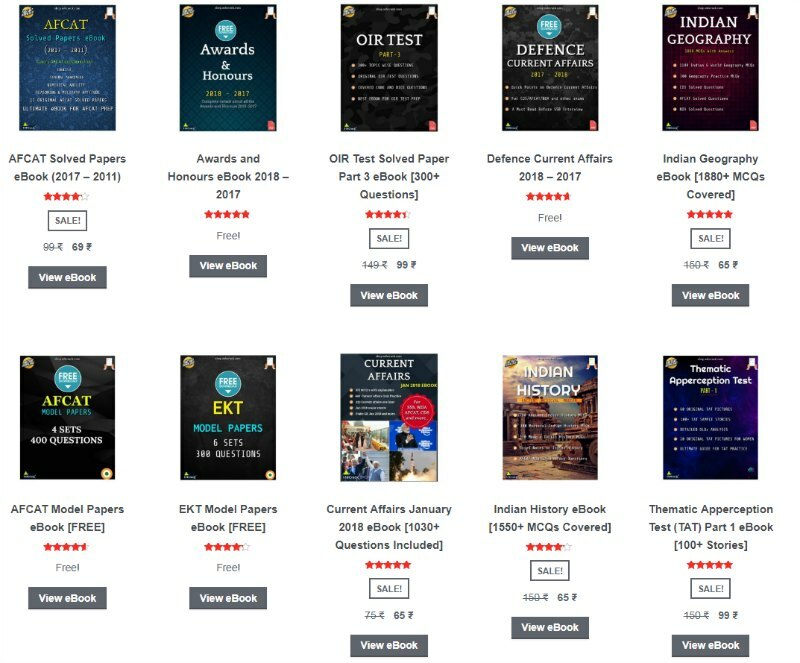 TES 42 Online applications will open from 08 May to 06 Jun 2019. Applications are invited from unmarried Male Candidates who have passed 10+2 examination with Physics, Chemistry and Mathematics (Hereinafter referred to as PCM) subjects and fulfill the eligibility conditions prescribed in the subsequent paragraphs, for the grant of Permanent Commission in the Army after four years of Basic Military Training and Technical Training thereafter with the terms and conditions given in the succeeding paragraphs. HOW TO APPLY TES 42: Application will only be accepted online. To do so the candidate needs to click on the “online application” button on website www.joinindianarmy.nic.in (a) Candidates must enter their particulars in the online application. Terms and conditions linked to the form must be read, prior to submitting the form. (b) After submitting the form an acknowledgement with a Roll number will be provided to the candidate. If the system does not generate Roll Number, it is an indication of non-acceptance of application by the system. (c) After submitting online application, candidates are required to obtain two copies of the application printout and the Roll Number generated by the system. One copy of the print out application duly Signed by the candidate will be carried to the selection centre for the SSB interview. Following documents will be carried along with the Application Form:- (i) Class 10th certificate / mark sheet showing DOB in original. (ii) Class 12th certificate / mark sheet in original. (iii) ID proof in original (d) Two self attested photocopies of the above mentioned certificates will be submitted at the time of SSB interview and originals will be returned after verification at the SSB itself. (e) 20 copies of self-attested PP size photograph will also be carried along with the Application Form. (f) The second copy of the printout of online application is to be retained by the candidate for his reference. No need to send any hard copy to DG Rtg / Rtg Dte. (g) Candidates must submit only one application; Receipt of multiple applications from the same candidate will result in cancellation of candidature. (h) Online applications for (10+2) TES-42 course will open at 1200hrs on 08 May 2019 and will be closed at 1200hrs on 06 June 2019. 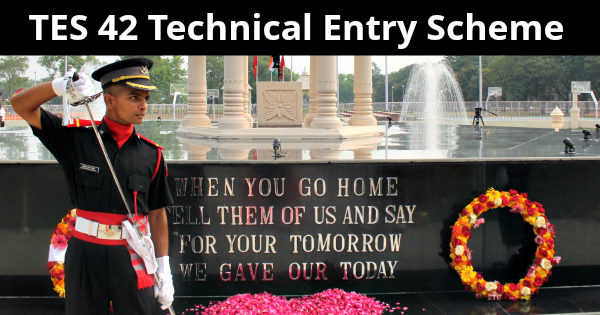 MERIT LIST TES 42 : It must be noted that mere qualifying at the SSB Interview does not confirm final Selection. Merit will be prepared on the basis of marks obtained by the candidate at SSB Interview. Higher educational qualifications, previous performances, NCC background etc. have no role to play for finalization of Merit List. Joining letters to join pre-commission training at OTA, Gaya will only be issued subject to vacancies and medical fitness. AADHAR CARD: All candidates selected to join Indian Army are required to have their Aadhar Card prior to joining the training. All candidates applying to Join Indian Army are therefore advised to obtain Aadhar Card at the earliest. 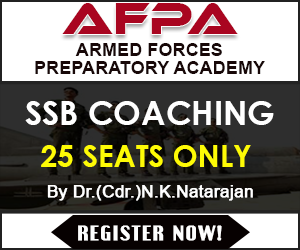 Hope this will help you in your upcoming SSB interviews. 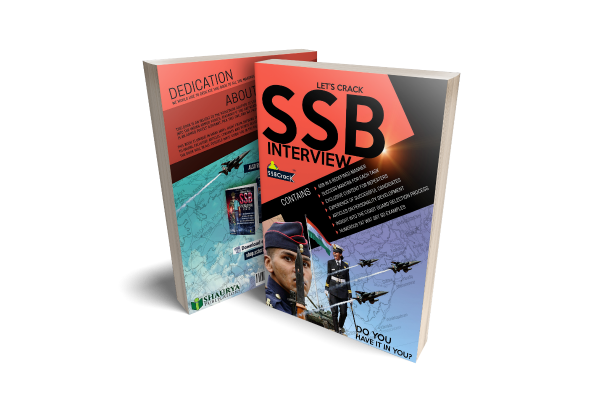 if you are preparing the interview, we suggest you get the SSBCrack books for the preparation that have benefited 1000s of defence aspirants. Other details related to TES 42 will be uploaded on SSBCrack soon.